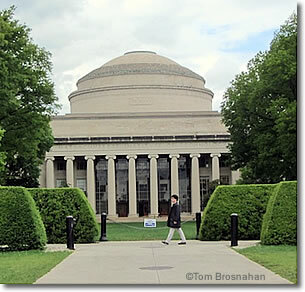 The Kendall Square high-tech district and the Massachusetts Institute of Technology are in East Cambridge, with several fine hotels and guest houses. Kendall Square is Cambridge's high-tech mecca not far from the campus of the Massachusetts Institute of Technology. Institute of Technology, Cambridge MA.